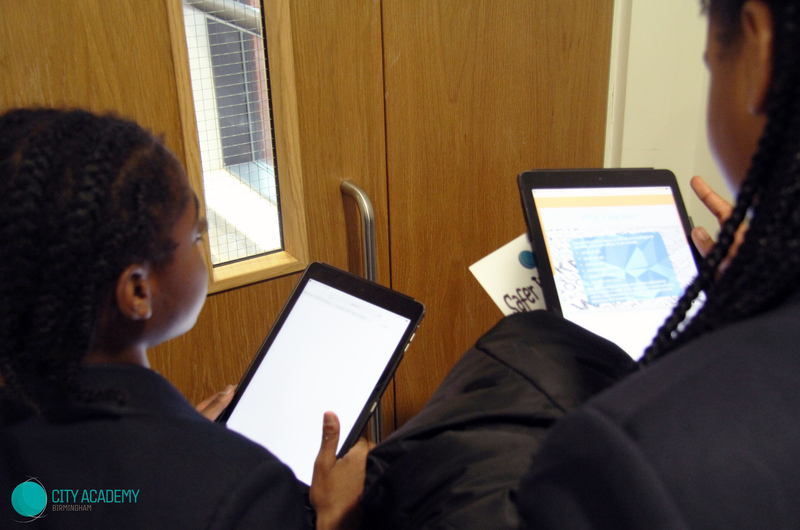 This year for Safer Internet day 2019, well actually for us here at City Academy Birmingham it was a week-long long focus on ‘Big Data’; what is it? How it affects us all? 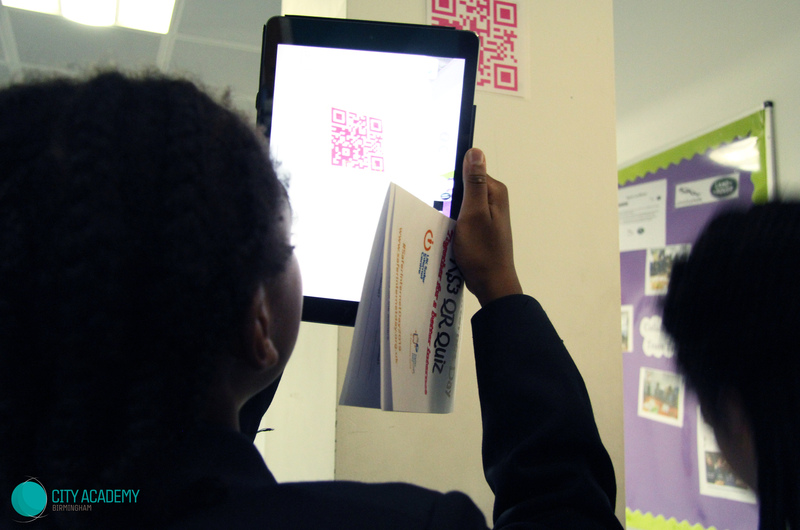 What choices we have to make around it? 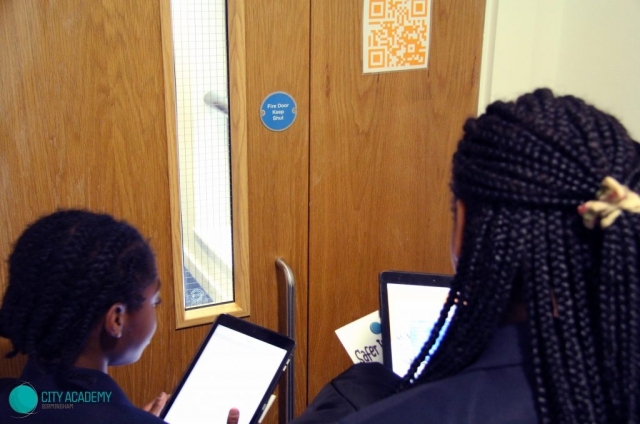 It really is ‘Big Data’ as so much of our personal data, like, dislikes and internet habits are collected and stored about us and it is very important we are all aware of it. 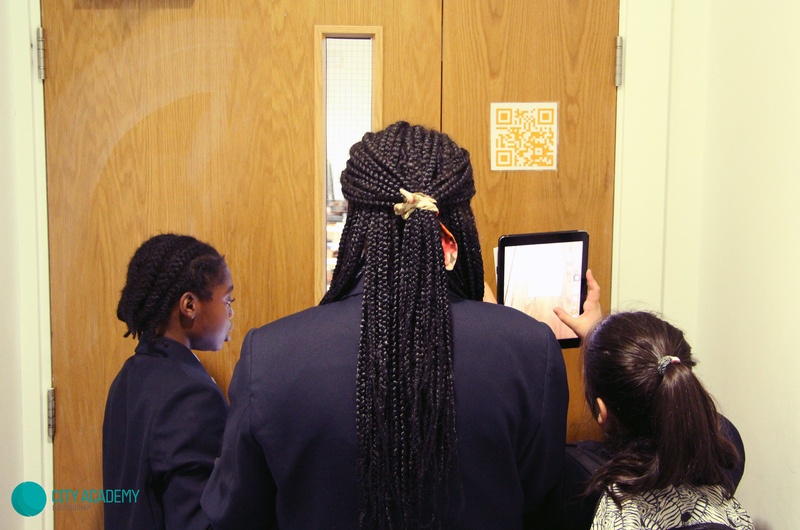 Both pupils and staff were challenged to think; what do we really know about the Data that is held about us and how it is used? 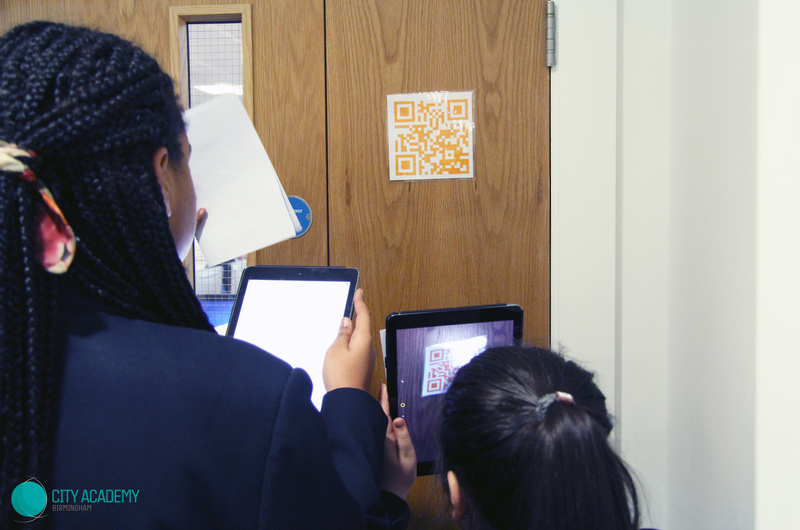 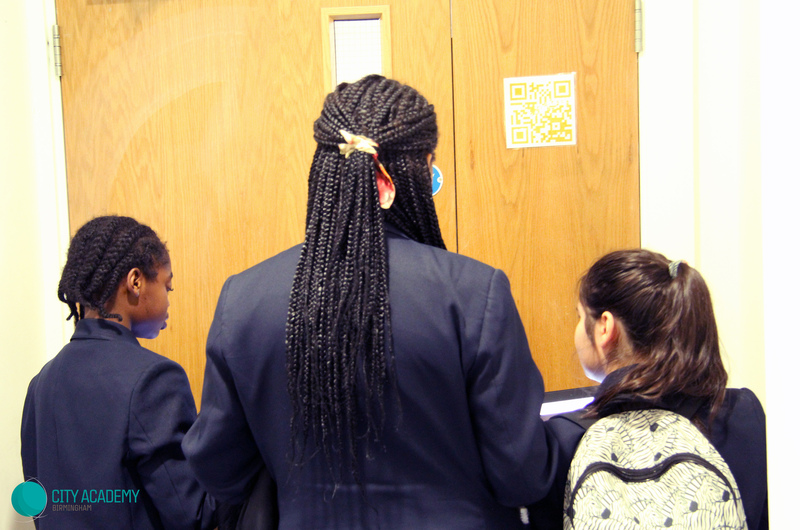 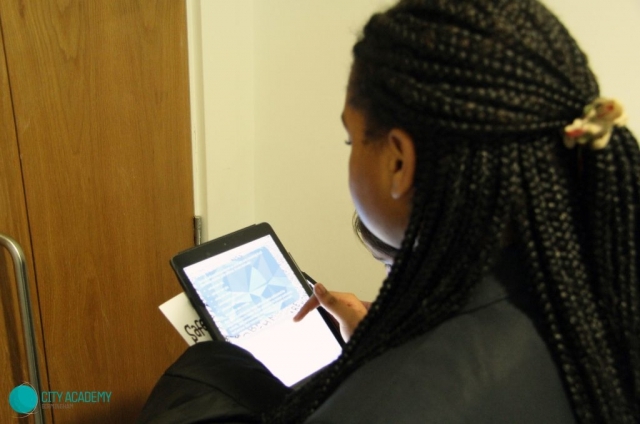 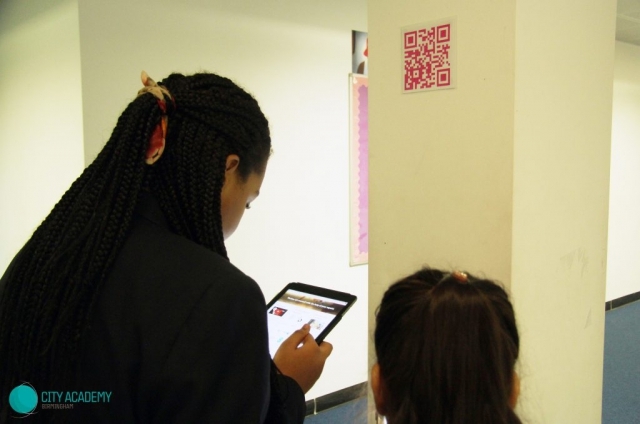 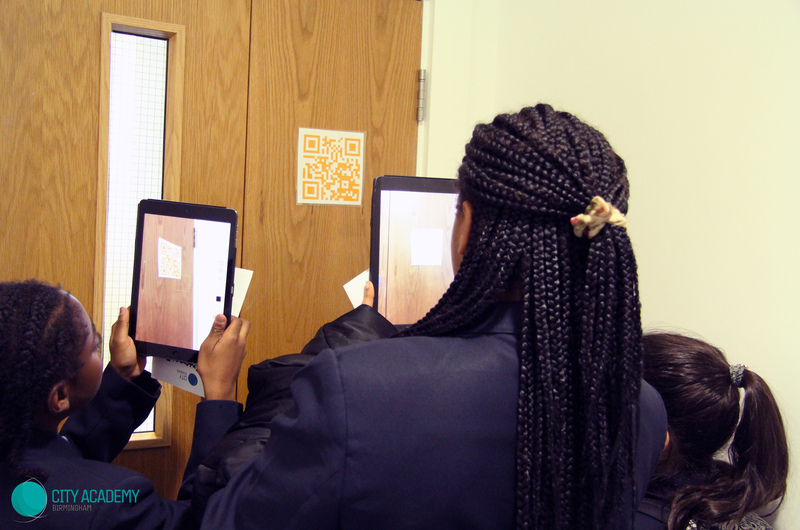 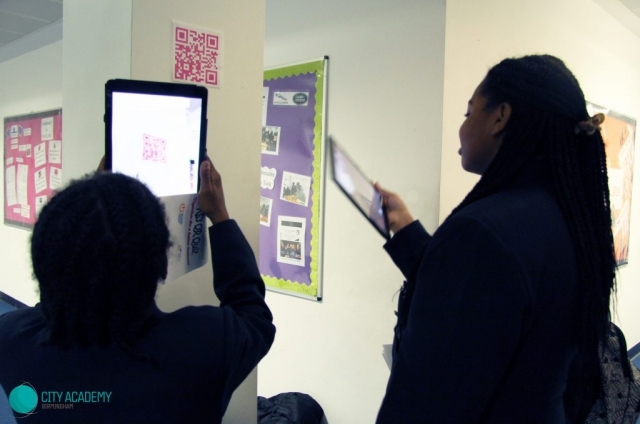 KS3 took part in a Safer internet poster competition and QR quiz around the school and KS4 had the opportunity to produce a video about what big data is and how it affects them personally. 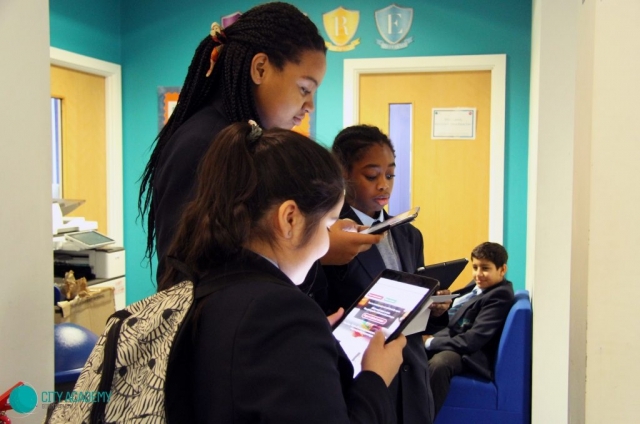 For our parents, our annual Digital Literacy and E-Saftey booklet was updated, in preparation to be sent out to our parents and uploaded to our school website. 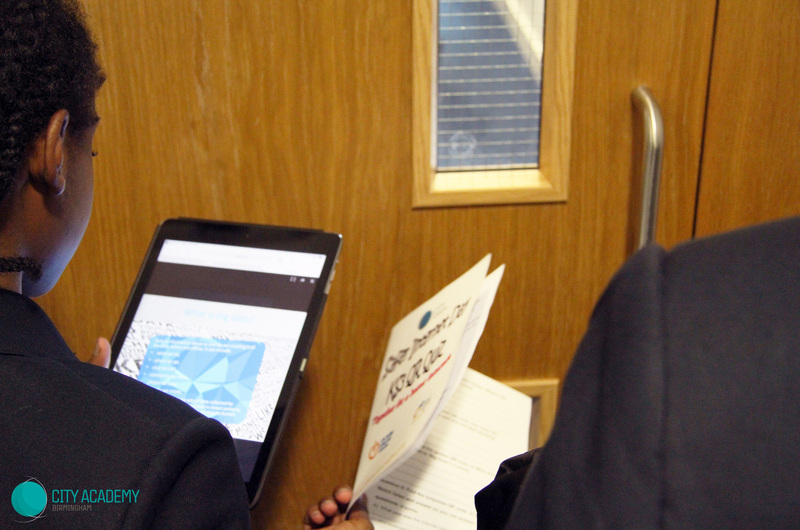 We will continue to share and embed skills and knowledge of how to stay safe on the internet with our pupils and our wider community.